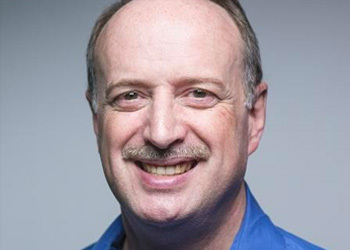 Dave has 35+ years of industry experience with hands-on experience as a developer, development manager, product owner/product manager and agile coaching. He has been an agile practitioner since 2005, including being part of a management team that transformed itself, creating a prototypical agile organization complete with managers as coaches. Dave is currently an agile coach with the Eliassen Group who resides in Portland, Maine with his wife Lauri-Ann and dog Molly.